We creatively implement research-based strategies and find joy seeing clients marvel in their progress. When taught effective tools and supported by an authentically empathetic relationship, you’ll get better faster and move forward in your life. Check out our latest Joyful Parenting post! What does "evidence-based treatment" even mean? Traverse City is such a small town...how confidential is this, really? We take our work seriously by providing up-to-date, evidence-based treatment within a supportive, professional relationship. When people entrust us with their care, we are confident in providing services with the best science behind them. Research supports that a quality therapeutic relationship is as important at the methodology used. 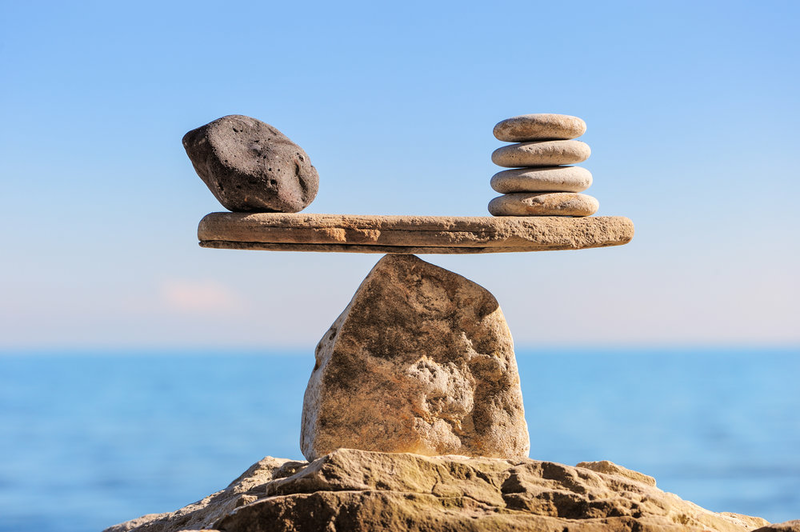 At Head and Heart Therapeutic Solutions, we know both elements must be in balance. We think creatively about how to apply research-based treatments in the context of warm, authentic relationships. Our practice is located on M-22 in the Viridian Commercial Office Building, overlooking West Bay in Traverse City, Michigan. Effective therapy depends on a genuine connection with your therapist. That's why we offer free phone consultations! If we're not right for you, we'll help find someone who is.